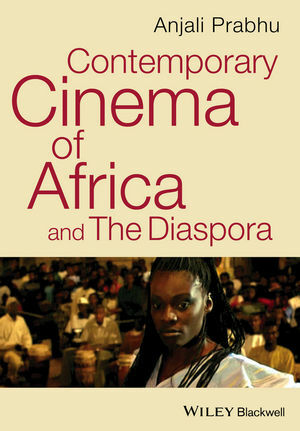 Analyzing art house films from the African continent and the African diaspora, this book showcases a new generation of auteurs with African origins from political, aesthetic, and spectatorship perspectives. Anjali Prabhu is Professor of French and Francophone Studies at Wellesley College, USA, where she also teaches in the Cinema and Media Studies Program. The author of Hybridity: Limits, Transformations, Prospects (2007), she has published widely in journals such as Cinema Journal, International Journal of French and Francophone Studies, Levinas Studies, Journal of French and Francophone Philosophy, Diacritics, Studies in Twentieth and Twenty-first Century Literatures, Présence Francophone, and Comparative Literature Studies.